20th Century Fox & HBCU Buzz have teamed up in the #OntheHunt HBCU Contest. 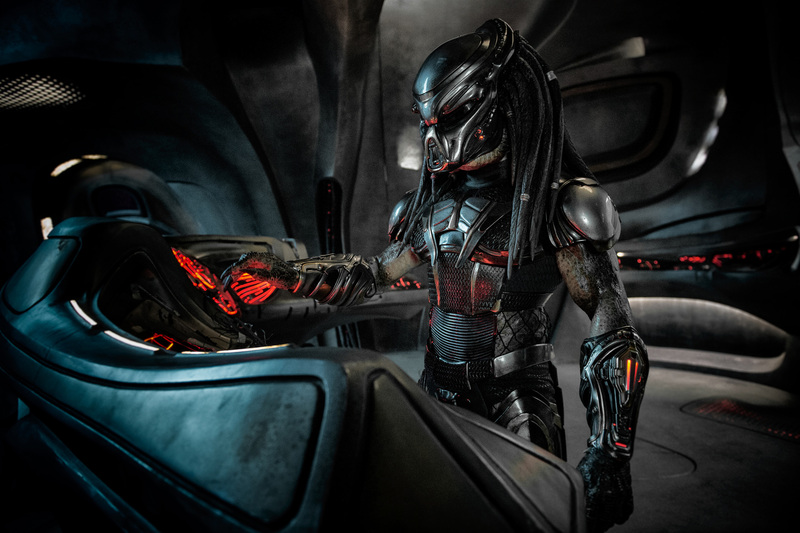 (1) Lucky campuses will win a free THE Predator movie screening for their campus and watch the film before anyone else. The contest will start Aug 20th and will end Sept 4th. You can vote for your campus once every (5) hours. The top campus with the most votes and social media posts will win! After you vote, use the share buttons below get your campus engaged. Good luck and stay tuned to find out who wins!